We specialize in steering these projects through the channels of local, state and federal requirements. We can also help clients navigate the Historic Tax Credit systems. 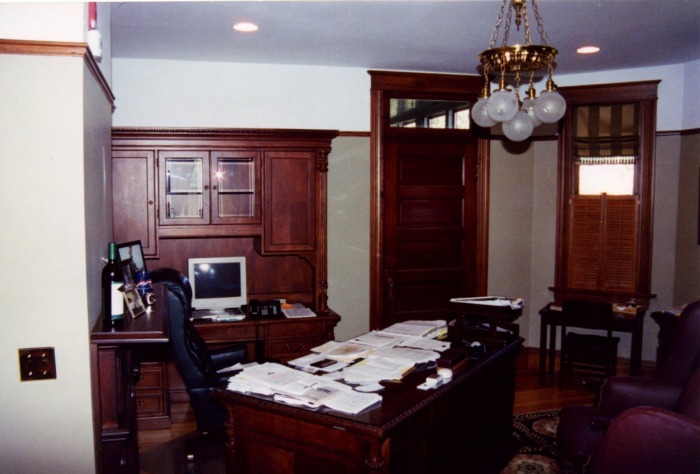 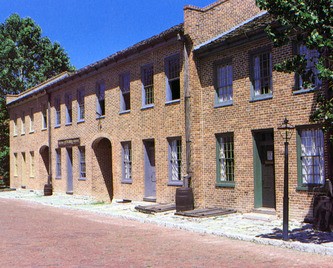 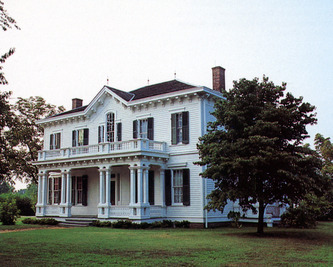 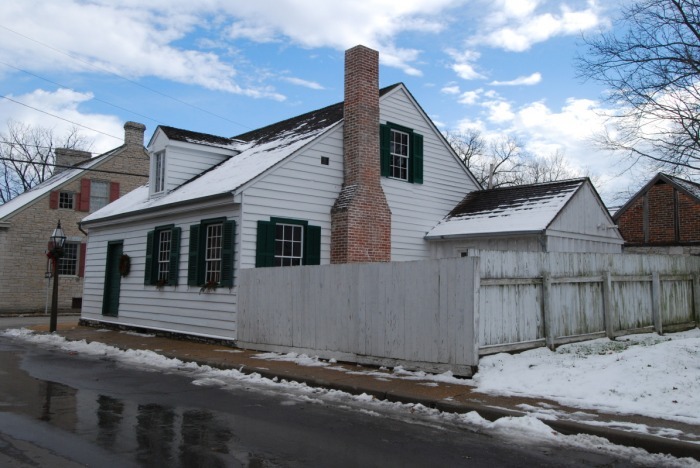 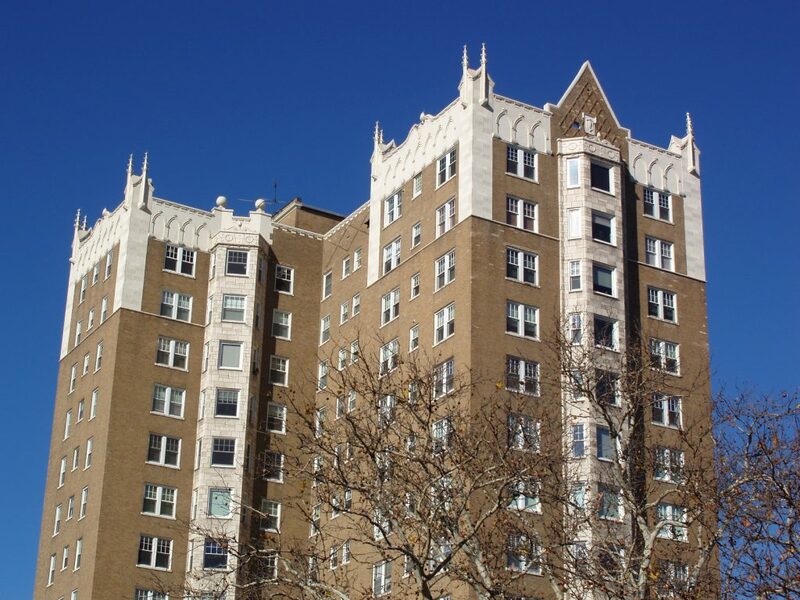 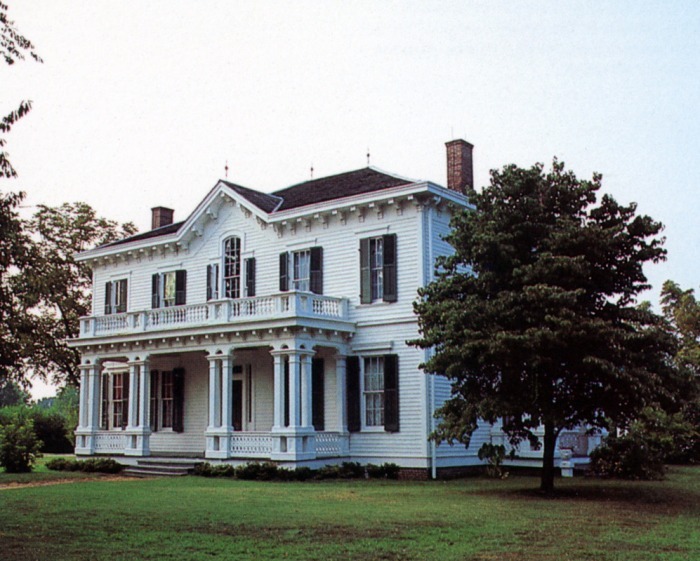 Ms. Smith's years of experience with historic structures have equipped the firm with an excellent knowledge base for style, old construction techniques, and tested methods of stabilization and restoration. Engine House No. 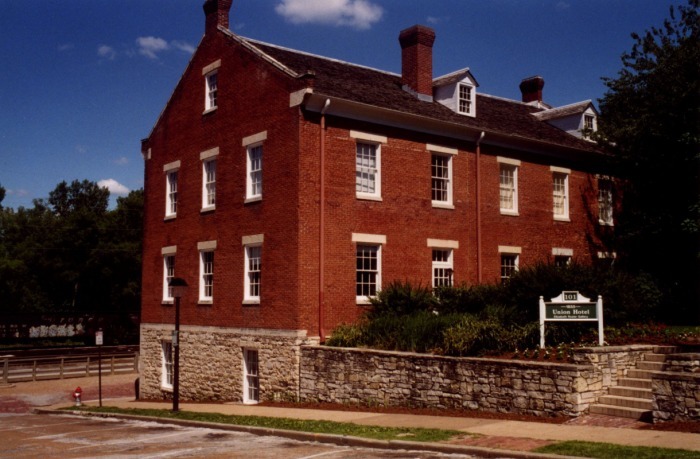 1 has worked with government agencies, business people, and homeowners to preserve and revitalize the old places that are our heritage. 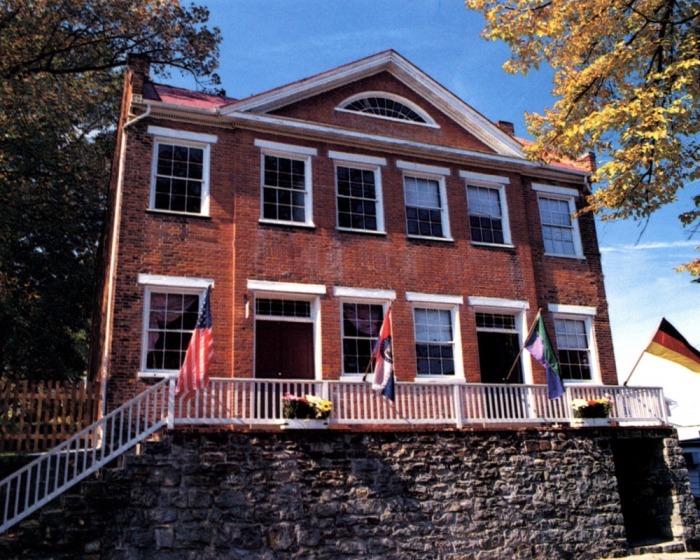 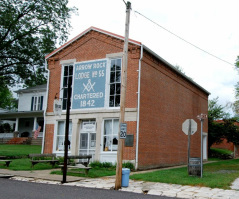 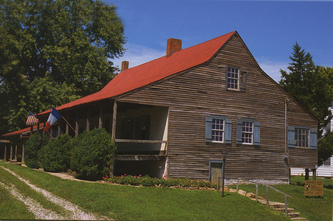 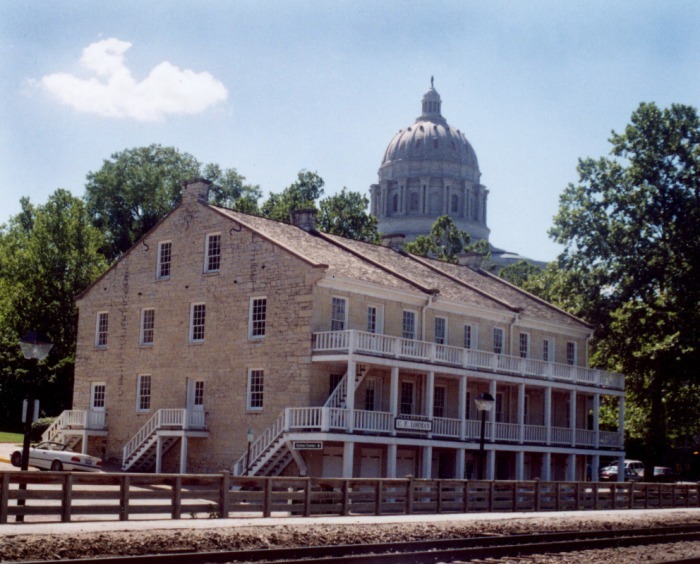 Arrow Rock, Missouri - Recommendations for Stabilization of 5 Historic Structures, including the Masonic Hall pictured above.